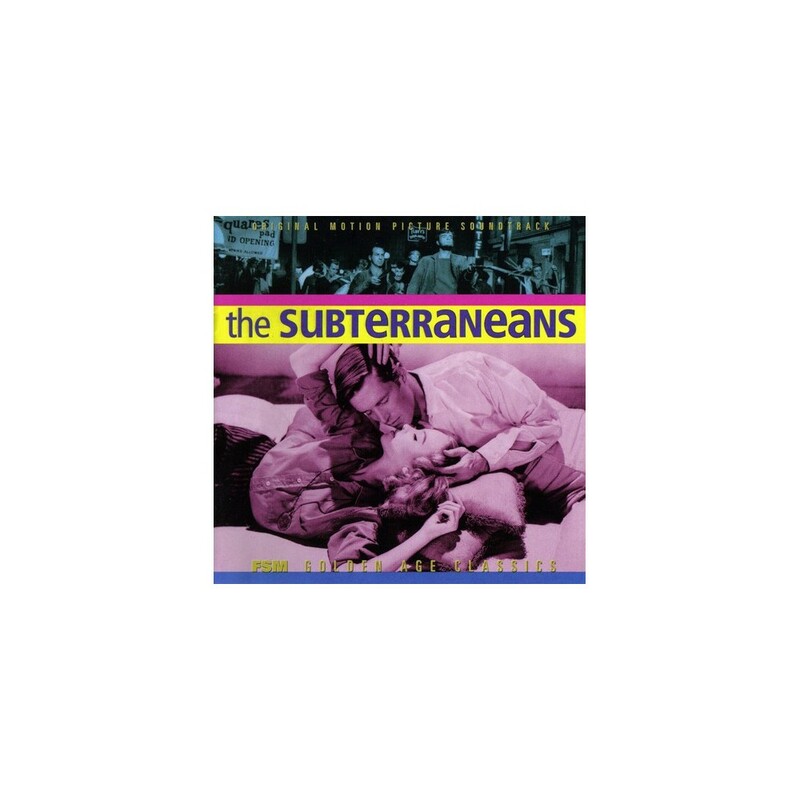 The Subterraneans (1960) was an attempt to package the Beat generation for mainstream consumption. Based on the novel by Jack Kerouac, the film was produced by the legendary Arthur Freed and starred George Peppard, Leslie Caron and Roddy McDowall. Its reception was mixed but stellar in one key respect: the progressive jazz soundtrack—one of the all-time best—composed and conducted by André Previn. Previn was the ideal composer to pull off such a marriage: at once a classically trained musician who scored a bevy of high-profile pictures for M-G-M in the 1950s, he was also a talented jazz pianist who soaked up the atmosphere of the West Coast jazz movement—all at 31 years of age. Previn assembled a world-class roster of jazz artists: Gerry Mulligan (who also acted in the film), Carmen McRae, Shelly Manne, Red Mitchell, Buddy Clark, Dave Bailey, Art Pepper, Russ Freeman, Bill Perkins, Bob Enevoldsen, and Jack Sheldon. Previn himself appeared on-screen performing with The Andre Previn Trio. Previn composed an underscore that married his jazz source cues with the romantic aesthetic of the Hollywood symphonic style -- the venerated soloists move in and out of Previn's romantic, often modernist sound. 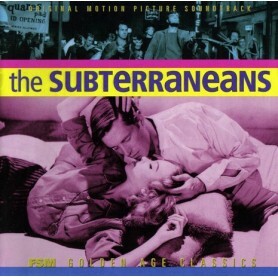 The Subterraneans was released on LP at the time of the film, and in recent years several of the jazz source selections were included on a Rhino compilation. 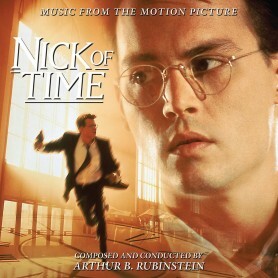 This CD presents the definitive Subterraneans soundtrack running over 79 minutes: the original album program followed a new program of bonus selections, containing all of the previously released music and much more, including the underscore. 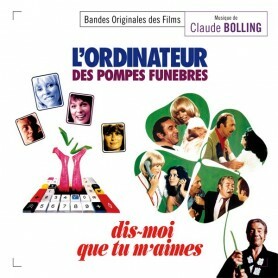 Unlike most FSM CDs, the selections are not presented in film sequence, because in this case the score—with the jazz source cues—would not play well in literal film order. 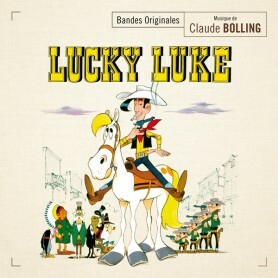 The music has been remixed and remastered in stereo from the original 35mm three-track masters, with the exception of certain source cues which were recorded on monaural 17.5mm film. 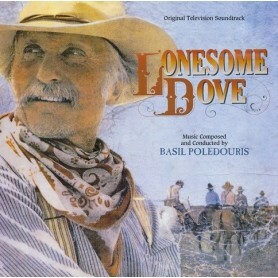 Liner notes are by Jeff Eldridge and Lukas Kendall.